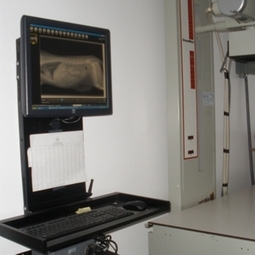 We are pleased to be able to offer digital radiology, which allows us to take images more rapidly and accurately. It is a valuable diagnostic tool which makes it possible to help your pet quickly and efficiently. This technology also allows us to more easily store and send images.